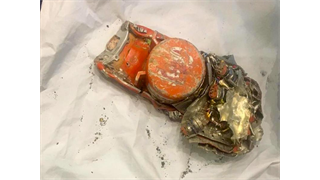 Data from black boxes recovered from the Ethiopian Airlines and Lion Air Boeing 737 Max crashes that both occurred in the last year showed "clear similarities," according to Ethiopian transport minister Dagmawit Moge, who spoke to journalists on Sunday. Moge said a report on the data will be issued in the next month. Reports Friday from Reuters and The New York Times said that physical evidence from the scene of the Ethiopian crash indicated that the jet's stabilisers were tilted upwards, which would force the nose of the plane down. Investigators are reportedly looking into whether an automatic system called MCAS, which is designed to prevent the plane's nose from going upwards, was incorrectly triggered. It's theorised that MCAS also played a role in the Lion Air crash. 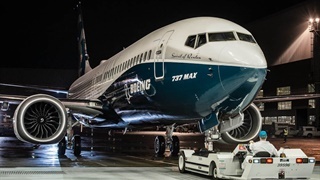 Data from the black boxes recovered from the Ethiopian Airlines and Lion Air Boeing 737 Max crashes, which have inspired numerous countries to ground the plane, showed "clear similarities," according to a statement from Ethiopian transport minister Dagmawit Moge given to The Wall Street Journal, among other outlets. On Friday, Bloomberg reported that investigators found a piece of equipment called a jackscrew at the Ethiopian crash site. According to two sources who reportedly spoke to The New York Times, the evidence suggested that the jet's horizontal stabilisers were tilted upward, which would have then forced the nose of the plane downward. Jackscrews control the angle of the horizontal stabilisers. According to Reuters, sources said this resembled evidence from the Lion Air crash. 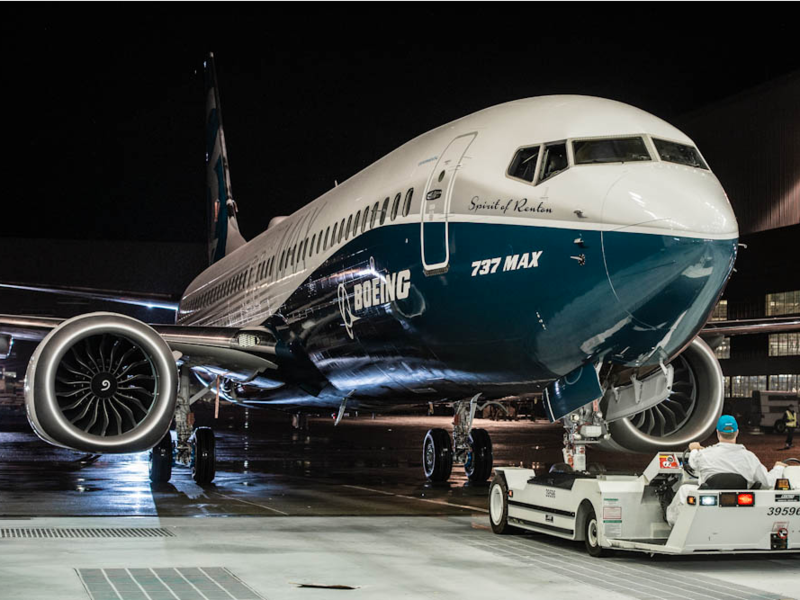 Investigators are looking into whether or not the stabilisers could have been triggered by the plane's automatic Maneuvering Characteristics Augmentation System (MCAS), which is designed to prevent the plane's nose from tipping upward, according to a report from The New York Times. Lion Air's MCAS was reportedly set off multiple time before the crash, according to The Times, and it's been theorised that a faulty sensor could have triggered the system incorrectly, causing the accident. 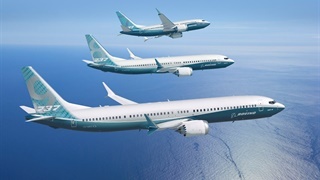 In a statement Wednesday, the FAA said, "The FAA is ordering the temporary grounding of Boeing 737 MAX aircraft operated by US airlines or in US territory. The agency made this decision as a result of the data gathering process and new evidence collected at the site and analysed today. This evidence, together with newly refined satellite data available to FAA this morning, led to this decision."